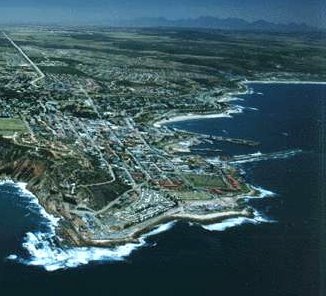 Mossel Bay is a resort town on the Garden Route in South Africa, between Cape Town and George. It's a simple drive there from Cape Town, along the N2 National Road. There are a number of beaches in & near Mossel Bay - Boggoms Bay (2 swimming areas on 1km of beach), Dana Bay (2 swimming areas), De Bakke Beach (a swimming area), Diaz Beach (2 swimming areas on 3km of beach), Eiland Beach (river-front & ocean swimming areas), Glentana Beach (between Mossel Bay & George), Hartenbos Beach (a Blue Flag Beach, 3 swimming areas on 6km of beach), Little Brak River Beach, Outeniqua Beach (4 swimming areas on 6km of beach), Santos Beach (a Blue Flag Beach), Tergniet & The Point (tidal pools). If you're a keen hiker you might want to go on the St Blaize Hiking Trail (link to map). Marcia Holm, of Mossel Bay Tourism, said that “The St. Blaize Trail is one of Mossel Bay’s most enduring attractions, and the Trust has been funding and facilitating rehabilitation work on it since 2008 for the benefit of the community and the natural environment.” The trail starts at the St Blaize Cave (in the cliff beneath the Cape St. Blaize Lighthouse) & stretches to Dana Bay (13.5km), following the 30 m contour above the coastal cliffs, and offers the prospect of sighting whales or dolphins & good bird watching. News: 9 April 2013: Alderlady Marie Ferreira (May of Mossel Bay) and Dr Ivan Meyer (Western Cape Minister of Cultural Affairs) unveil a plaque identifying Pinnacle Point's archaeological site as a Provincial Heritage Site - a group of caves south of Mossel Bay. Dr Ivan Meyer said that "The caves at Pinnacle Point reveal the genesis of modern thinking, and it provides a platform to unite people. 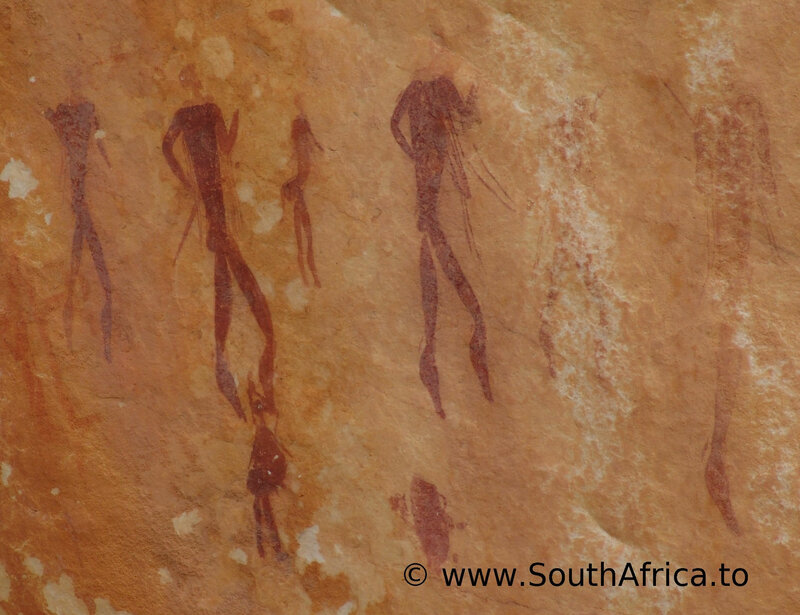 This project needs our support, so I will liaise with the South African Heritage Resources Agency in order to secure more funding for this project, and to support the process of having the Pinnacle Point caves declared as a World Heritage Site." Here's a link to the excavation report of Pinnacle Point. 1997 In response to a proposal for a hotel/casino/golf course development above the cliffs of Pinnacle Point, Nilssen & Kaplan carry out an environmental assesment, and found 28 archaeological sites, of which 15 are caves/rock shelters. 1932 Goodwin excavates the Cape St Blaize Cave. 1903 (November) The King Cenric, a Norwegian sailing ship, runs aground. 1902 (October) A floating dock being towed by a steamer called the Baralong snaps its towing hawser runs aground at Glentana. 1902 (August) The Poseidon is wrecked in Mossel Bay. 1888 George Leith begins archaeological research in the Cape Saint Blaize Cave. 1880s The Rosebud, a 3-masted British schooner breaks up during a gale on what became known as Rosebud Beach (later changed to Pansy Beach, because of the rare pansy shells found there). 1874 (July) A small German schooner called the Santos is grounded between 2 reefs, after which a Mr AB Munro purchases the wreck for 100 pounds. And this is where Santos Beach got its name. 1576 (7 January) "At this bay, upon the top point of the cape, I left fixed a wooden cross and fastened to it with brass wire a tube enclosed with cork and wax within which was a document as follows: 'In praise of our Lord Jesus Christ and exaltation of His holy faith and for the service and enlargement of the kingdoms and states of Dom Sebastian, the most serene King of Portugal, Manuel Mesquita de Perestrello who by his command came to explore this coast. Placed here on seventh January 1576'." Manuel de Perestrello says of his visit (the cross & document have never been found). 1504 A ship in a fleet of Lopo Soares, captained by Pedro de Mendonca, sailing past Cape St Blaize runs aground during the night. 1497 (summer) Vasco da Gama's fleet arrives in Mossel Bay, and gives the Khoi small bells & trinkets in return for sheep. Da Gama's fleet remained in Mossel Bay for some 12 days. 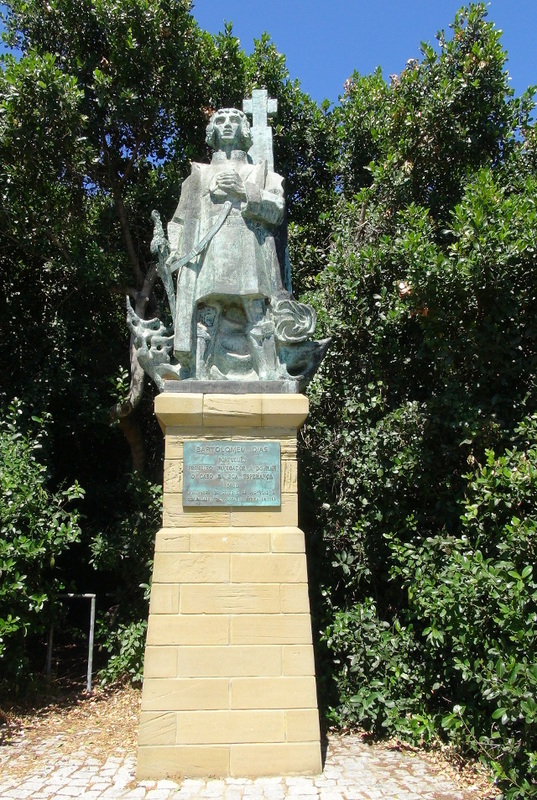 1488 Bartholomew Diaz lands in Mossel Bay, naming it Baia dos Vaqueiros (the Bay of Herdsmen). The Dias Museum Complex is famous for the 500 year old Post Office tree, an Ethno-Botanical Garden, a Shell Museum & Aquarium and a life-size replica of the Dias Caravel (the ship used by Dias on his 1488 trip to southern Africa). He says that the response has been massive, and uniformly positive. Enrico Gennari said in March 2012 that “Our primary idea is to centralise the existing volunteer and internship programmes in the Mossel Bay region, and to take over the administration and logistics from our various partners, leaving them free to use their creativity to focus on getting really valuable courses together that will appeal to young people. So far, we’ve signed up interns and volunteers for a number of courses with various partners, and our own businesses, under the Oceans banner, will be offering internships in research in the marine lab as well as the Meet the Sharks programme through Oceans Aware, a wildlife and underwater photography programme and tourism journalist internship programme.” See Oceans Initiative for more information. Are you checking out Mossel Bay because you may want to live here. 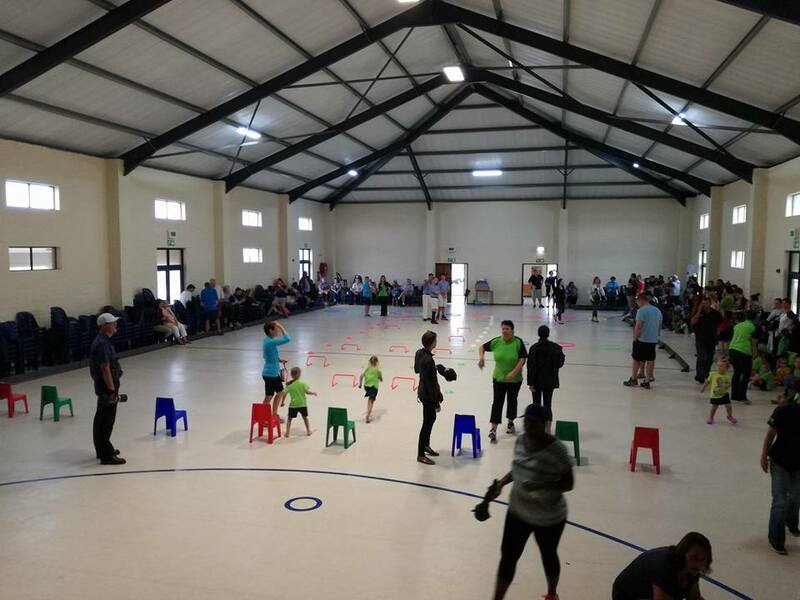 Check out the Curro Mossel Bay. Looking north, here's the view from the Mossel Bay Yacht & Boat Club.